Natsu and Happy. Who do you like more?. 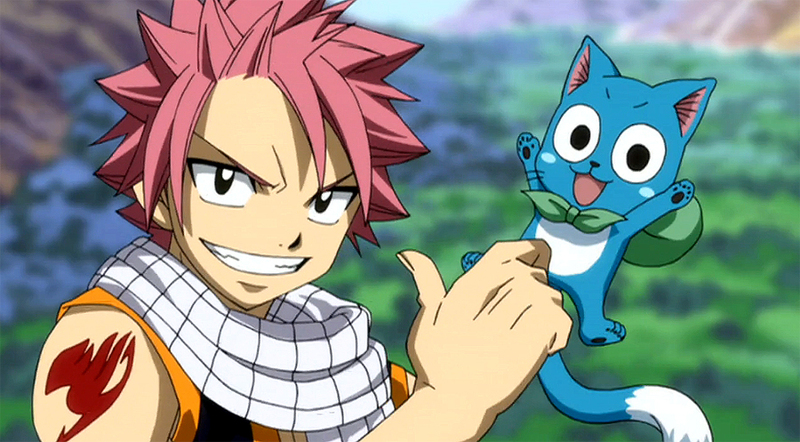 HD Wallpaper and background images in the fairy tail club tagged: photo fairy tail natsu happy.